 Manitoba Girls Football Association: More Registration times available!!! There is still a week or 2 left to register for the MGFA 2013 season! We will be acceptiong registrations at Gateway Rec centre Tuesday April 16th between 7-9 near the indoor field space or Saturday April 20 between 1-3 at Garden City Collegiate in the East Gym. Games will be played this season Wednesday nights at East Side Eagles. Jr teams start at 6:30 and Sr at 7:30.